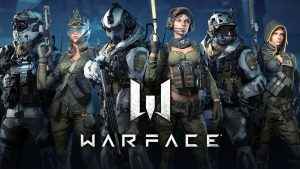 Find out how to download Warface on PS4, and get into early access. 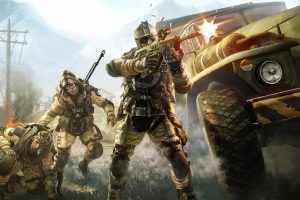 Try out the new free-to-play shooter from Crytek, and get into the action. 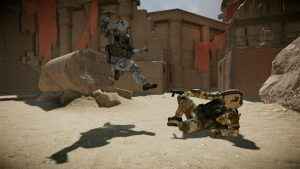 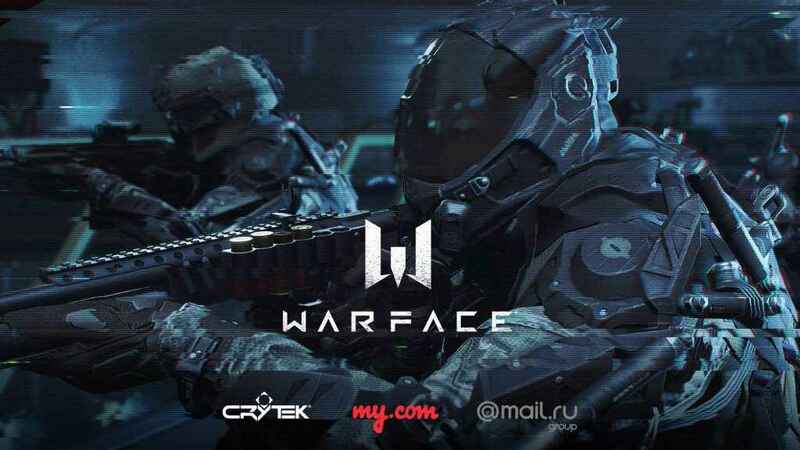 Crytek’s free-to-play shooter Warface gets a PS4 launch this Summer, bringing, raids, deathmatches, and Battle Royale along for the ride.